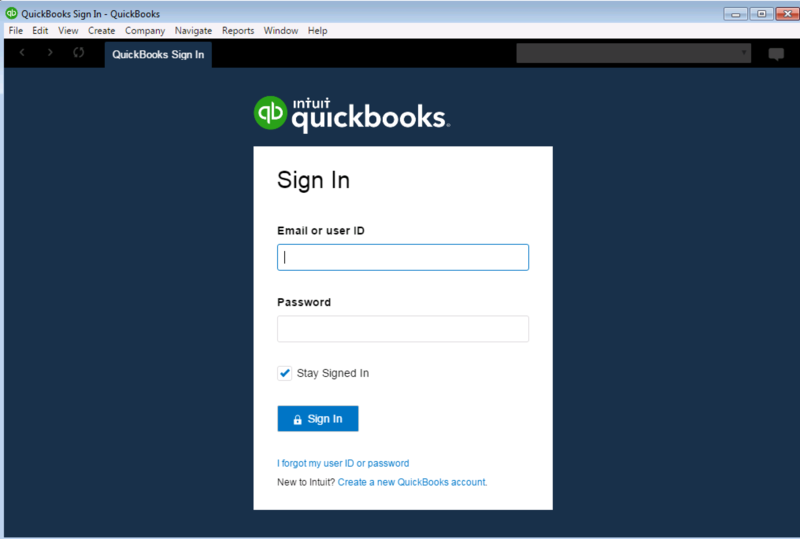 Easier access to QuickBooks Online. 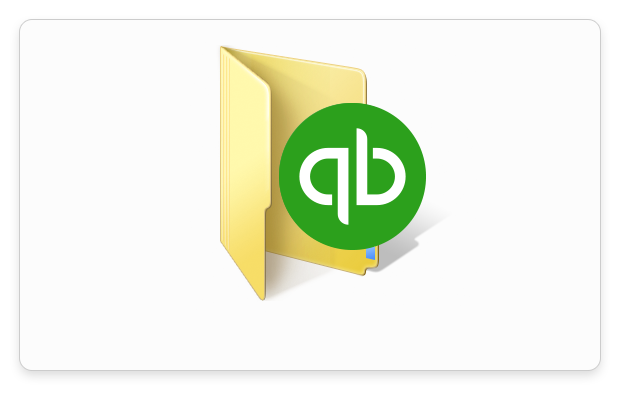 Leave your browser behind with the QuickBooks Online Windows app. Download the app to your computer to access all of your online data right from your desktop. 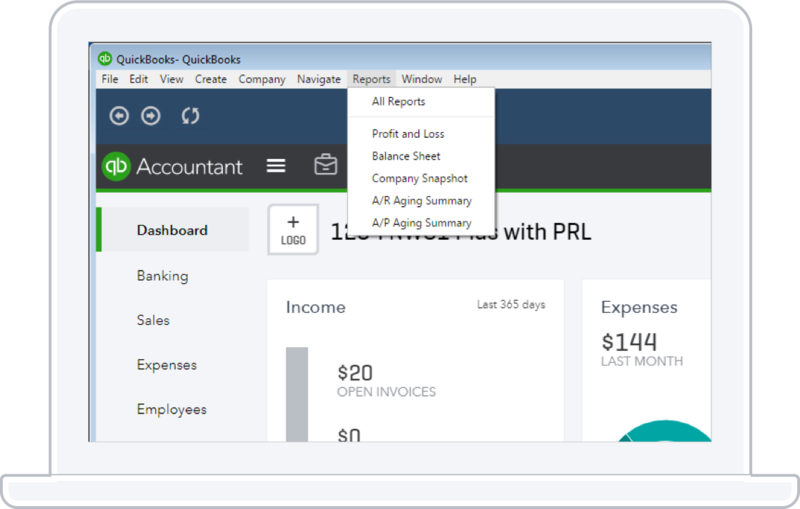 Access your QuickBooks Online account, right from your desktop. Fast, automatic sign-in on launch. Use keyboard shortcuts and multiple windows to take care of business faster. Get started in just two easy steps.